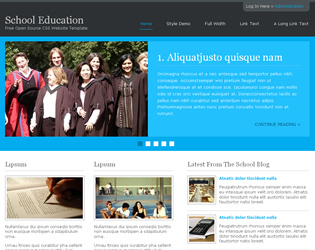 Free School Templates - UK Fast reliable templates for UK Schools Primary Schools, Secondary Schools, Academy Schools, Free Schools. 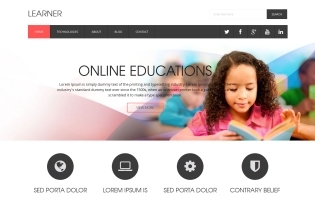 You could not make the better choice but use one of our Free School web templates to develop a professional looking website. 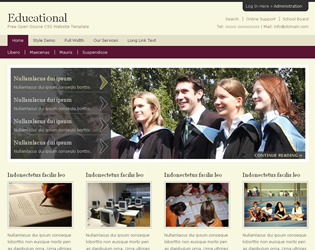 School website templates are pre-made web designs which will come at hand when you decide to establish your online presence. 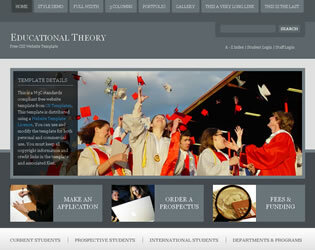 Save your time and money with one of our professional web designs. 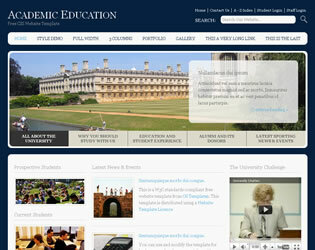 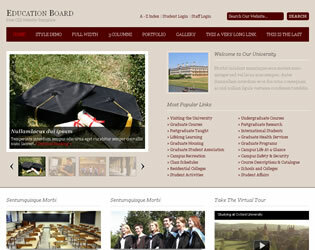 Why not take a look at our Premium School web templates to develop a professional looking website for your School.